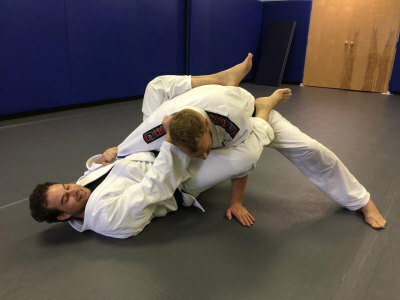 WITH YOUR FIRST class FREE! 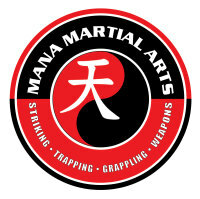 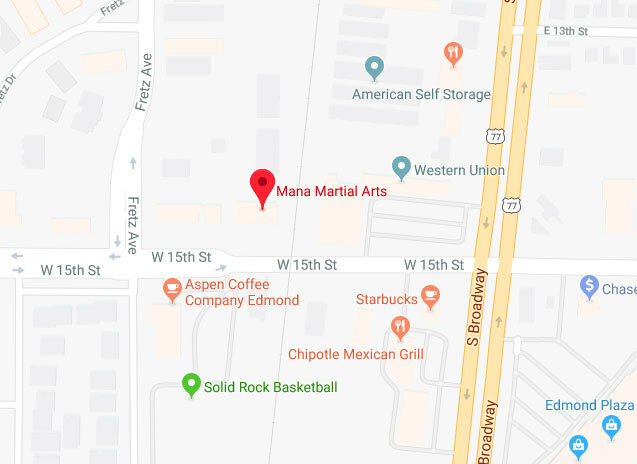 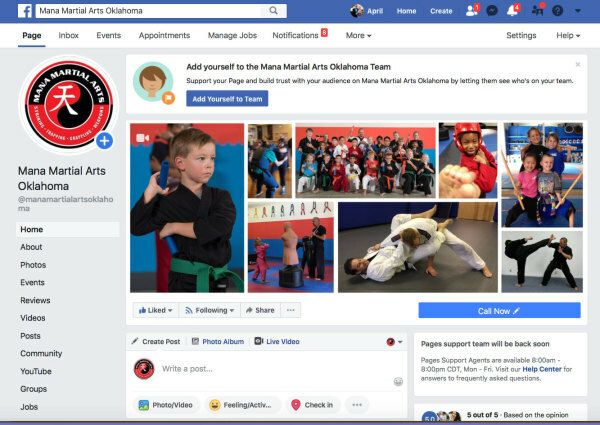 Mana Martial Arts is a modern self-defense program with schools spanning the nation from Hawaii to Florida. 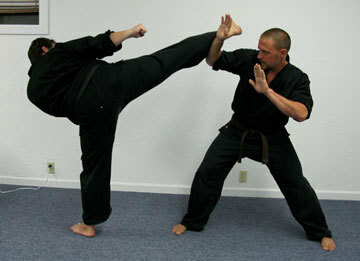 We specialize in blending multiple martial arts into one, functional system. 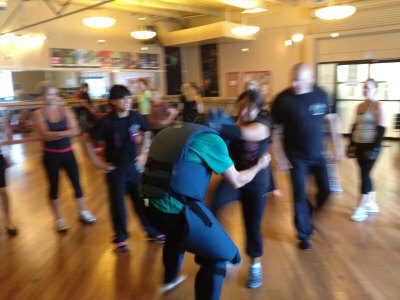 Our goal is to offer the most comprehensive self-defense training available to help people stay their best. 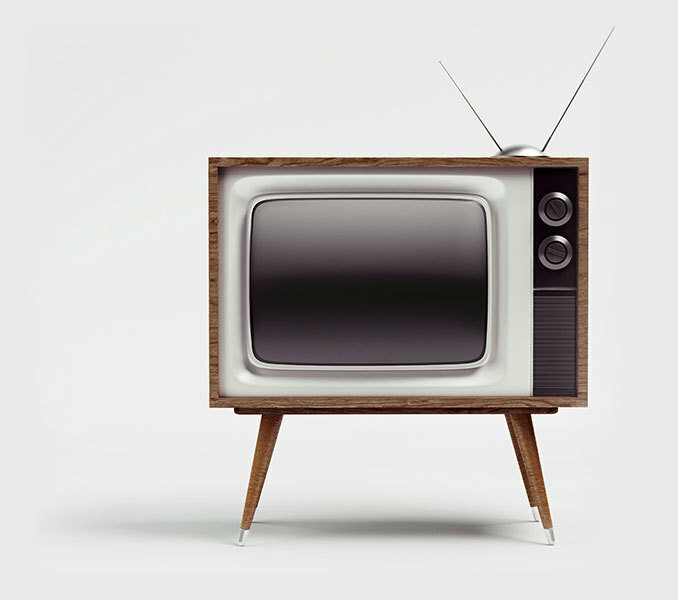 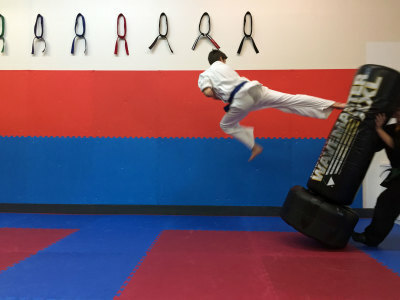 With a practical, modern day mind set, we include aspects of sport, health and self-defense for a well rounded experience during training and life. 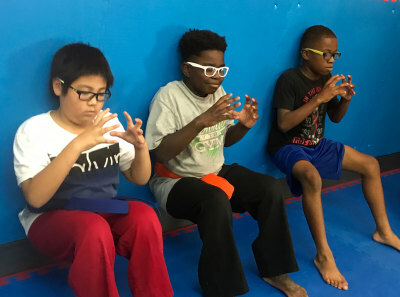 Classes are exciting and fueled by our enthusiastic instructors to make learning fun! 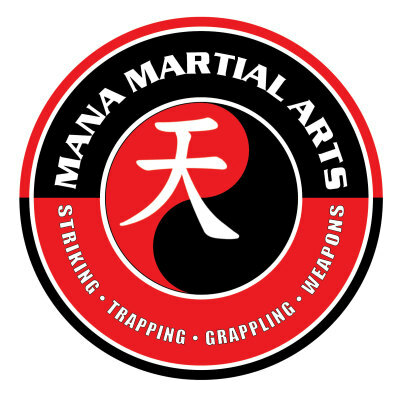 Call us today and experience your first class for ​​​​FREE!